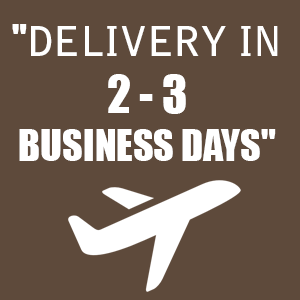 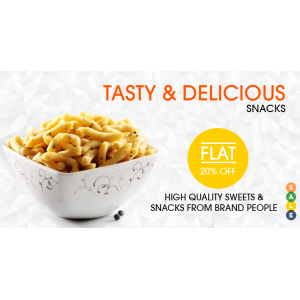 The Grand Sweets And Snacks Cashew Assorted Sweet Box (250gms).. 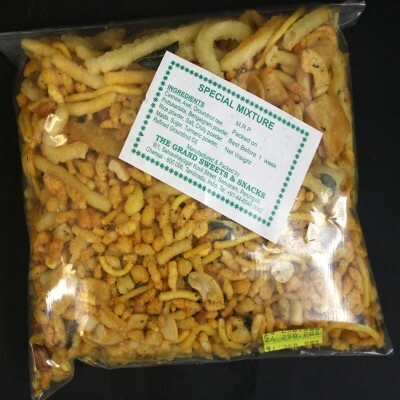 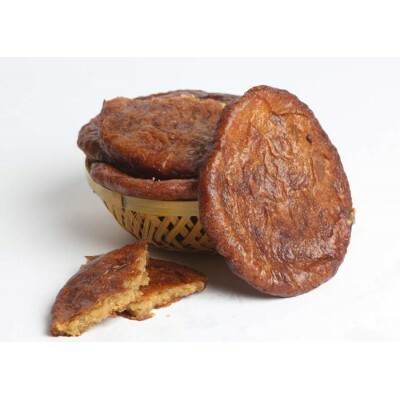 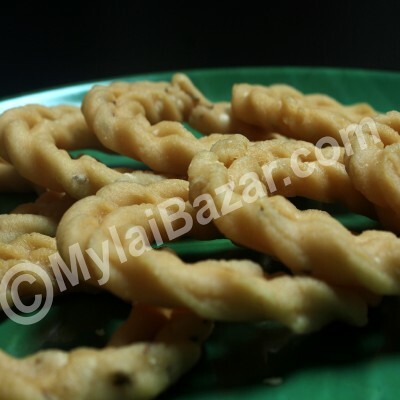 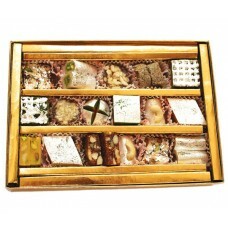 The Grand Sweets And Snacks Cashew Assorted Sweet Box (500gms).. 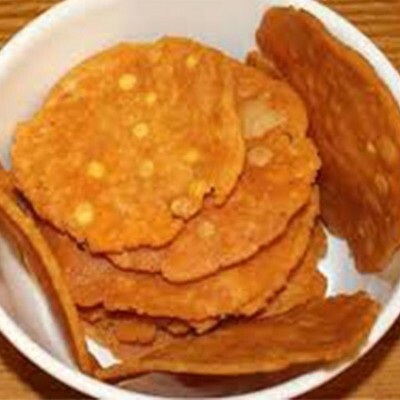 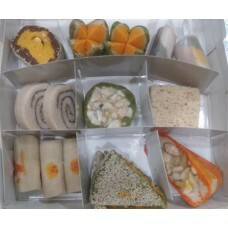 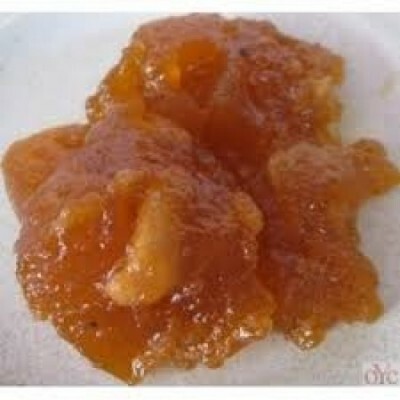 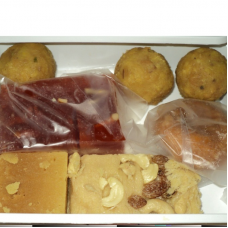 The Grand Sweets And Snacks Ghee Assorted Sweets Box (1kg).. 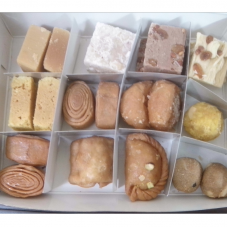 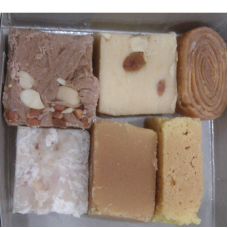 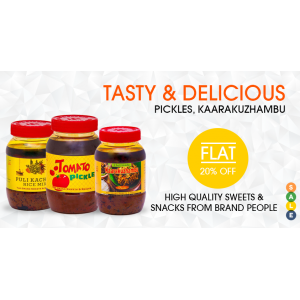 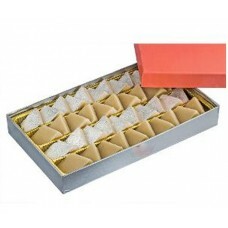 The Grand Sweets And Snacks Ghee Assorted Sweets Box (500gms)..